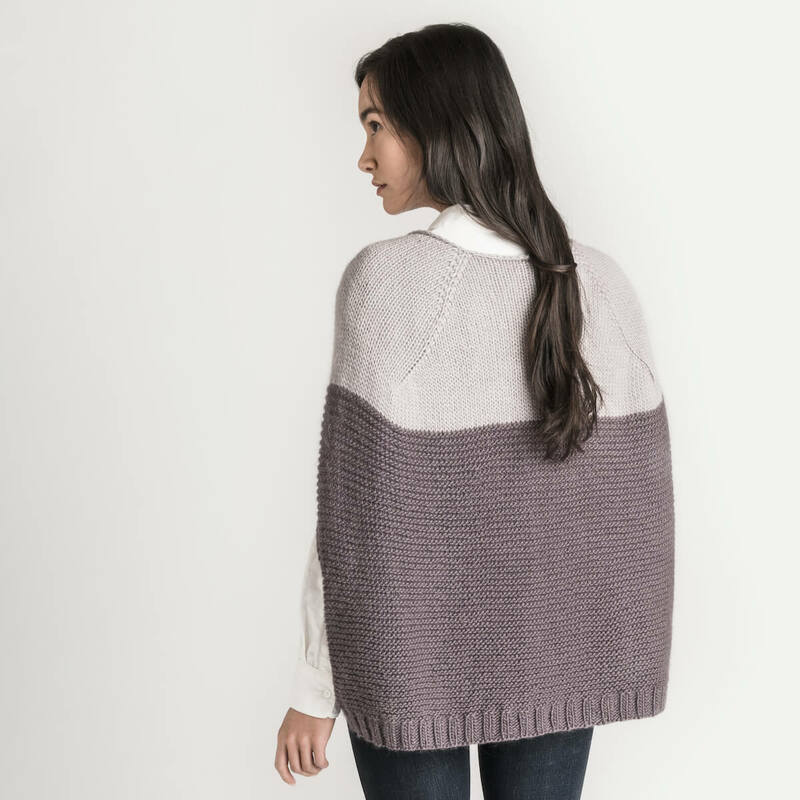 A darling confection to add to your wardrobe—layer it up or down. 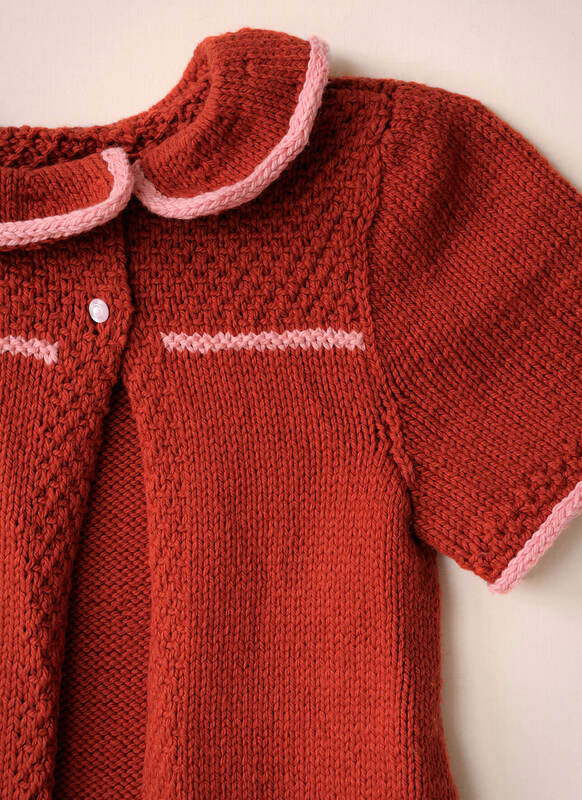 Peek-a-boo stripes of color make this slip stitch sweater a really sweet treat. Reward yourself—you deserve it! *Available as digital download only.